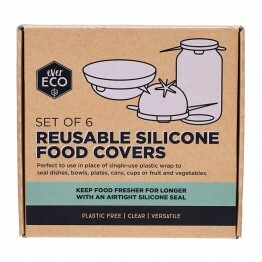 Stretchy silicone with air-tight seal. 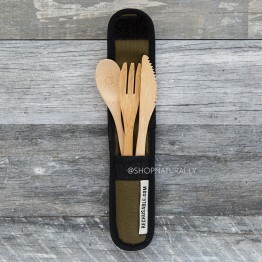 6 different sizes. 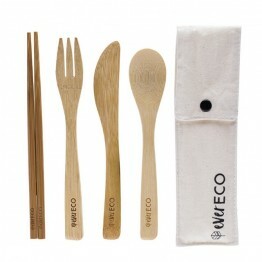 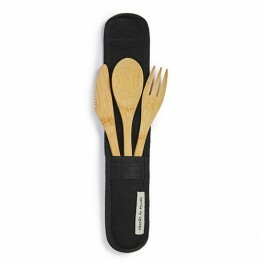 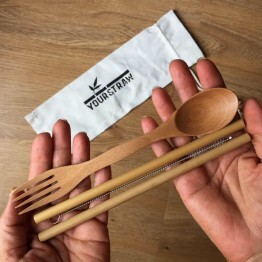 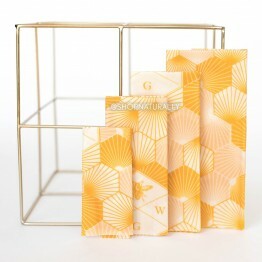 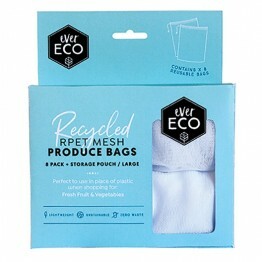 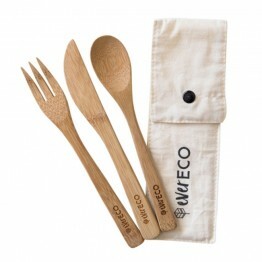 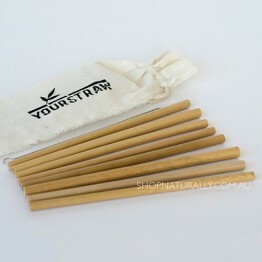 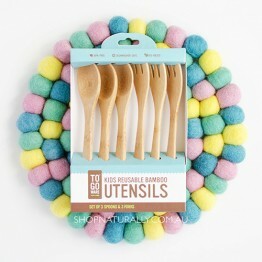 Minimise waste by keeping a bamboo cutlery set iin your glove box, lunch bag or handbag. 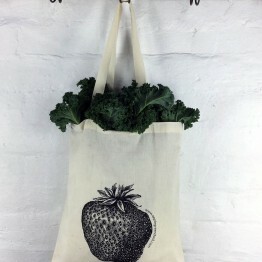 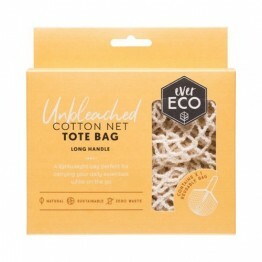 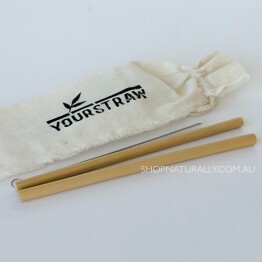 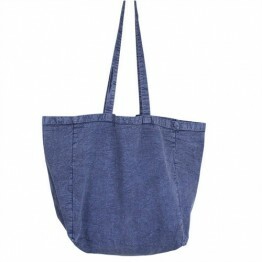 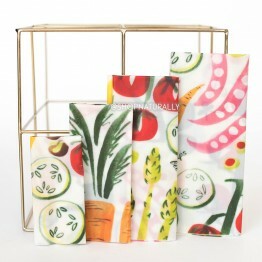 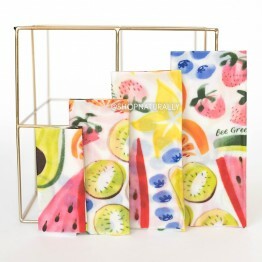 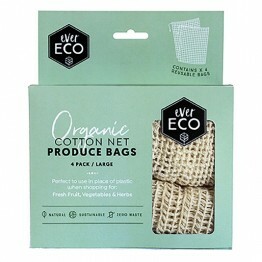 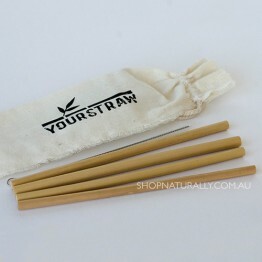 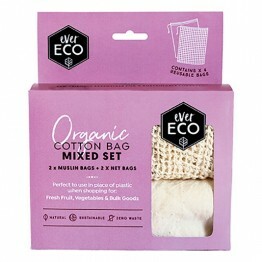 A bamboo knife, fork and spoon and pair of chopsticks in a handy organic cotton pouch. 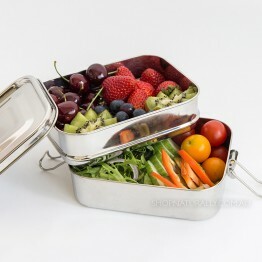 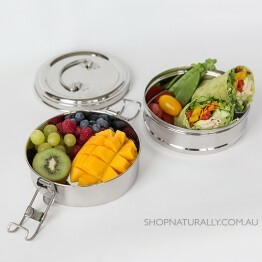 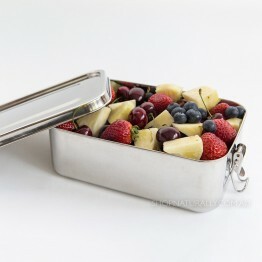 Stainless steel lunch box with no plastic touching your food or anywhere in the product. 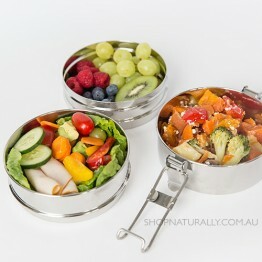 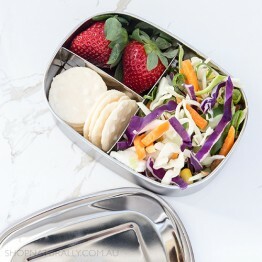 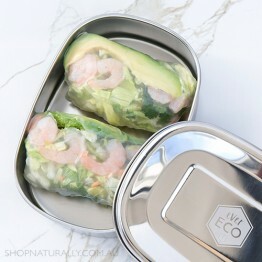 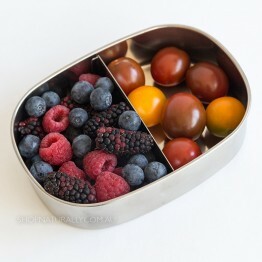 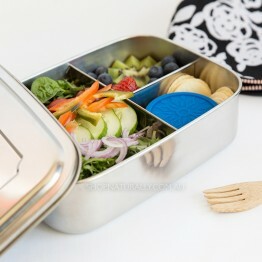 Taller than other bentos, larger capacity, plastic free, dishwasher safe. 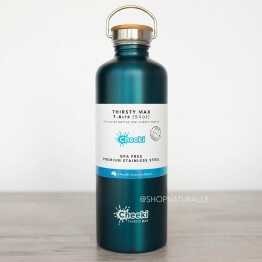 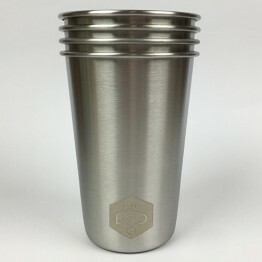 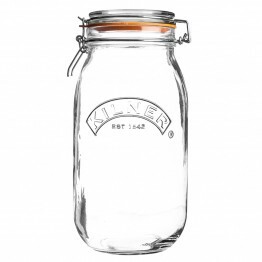 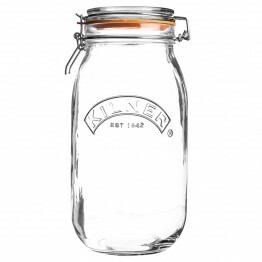 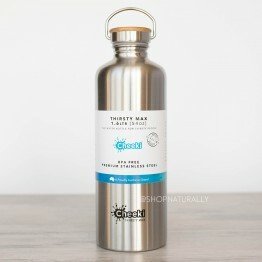 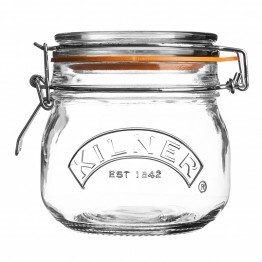 Durable stainless steel, 580ml in volume with plastic free packaging. 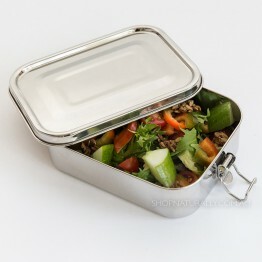 FIts a sandwich. 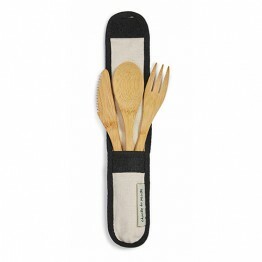 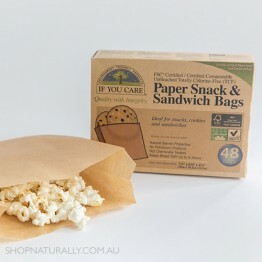 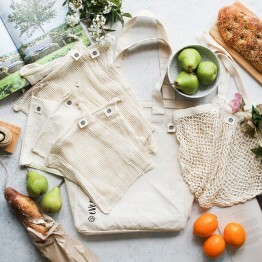 A bamboo knife, fork and spoon in a handy organic cotton pouch. 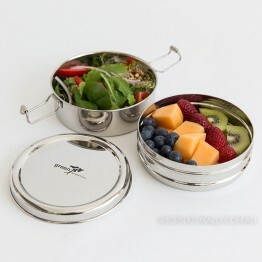 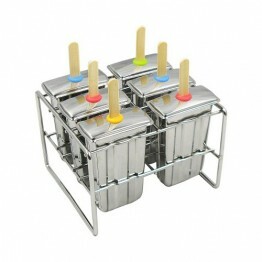 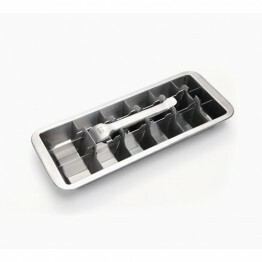 Food grade stainless steel, electro-polished interior.